Daniel Lacelle is a partner in Gowling WLG's Montréal office and is the office leader of the Tax Law Group. 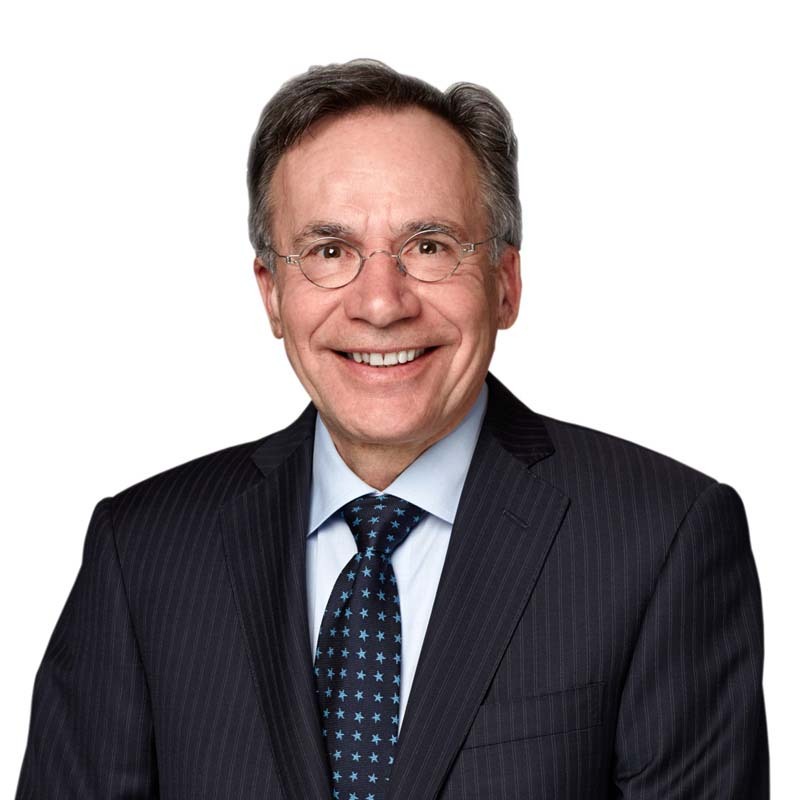 He practises in taxation law with particular emphasis on transactional taxation, including in relation to mergers and acquisitions, corporate reorganization, infrastructure, debt and equity financing, foreign entities, international transactions and aboriginal tax. He has acted for various institutions, investors and other corporate entities in connection to domestic and multi-jurisdictional transactions. Daniel's practice includes advising with respect to planning and structuring transactions involving First Nations. Daniel also assists taxpayers in resolving tax disputes, including voluntary disclosures, audits and objections. He practises in English and French. Daniel acts as a regular guest speaker at various conferences on a variety of topics such as corporate taxation, leasing rules, equipment financing, mutual funds, taxation of research and development and international taxation for associations such as the Canadian Tax Foundation, the Association de planification fiscale et financière, the Canadian Institute, Insight, Federated Press and FDTA. Daniel has also written on leasing tax matters and related subjects, and co-authored "Transactions" in the Private Equity 2014 edition of Getting The Deal Through.